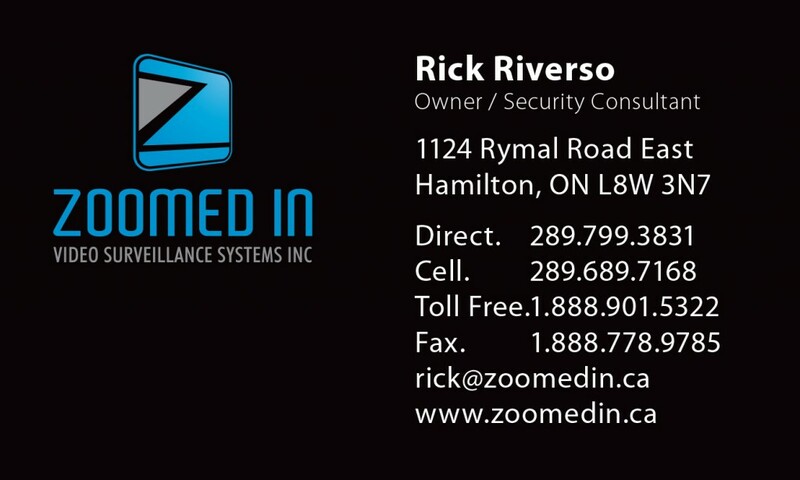 Zoomed In Security is one of Southern Ontario’s leading business security surveillance companies, providing businesses throughout the region with the latest in surveillance technology. 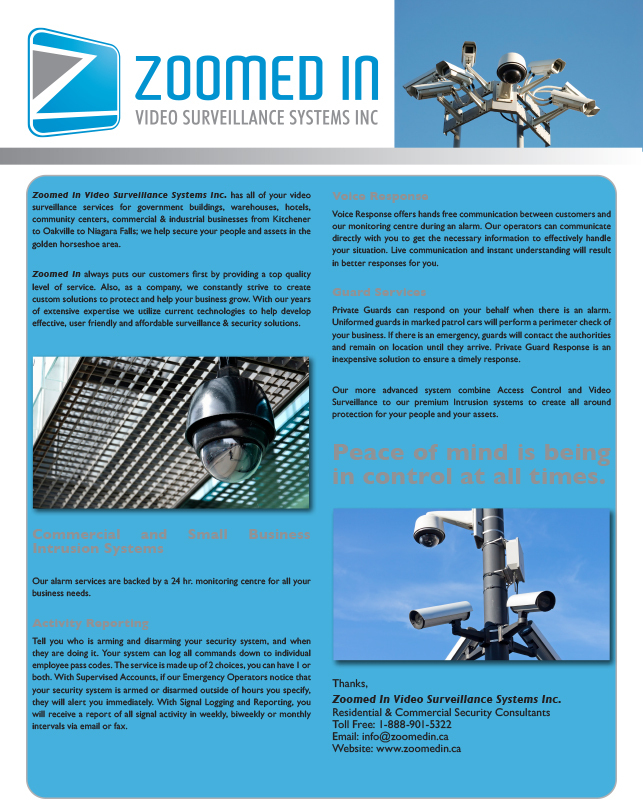 They specialize in providing businesses and enterprises in all industries with advanced security systems necessary to protect their interests. 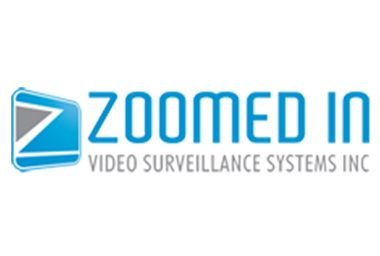 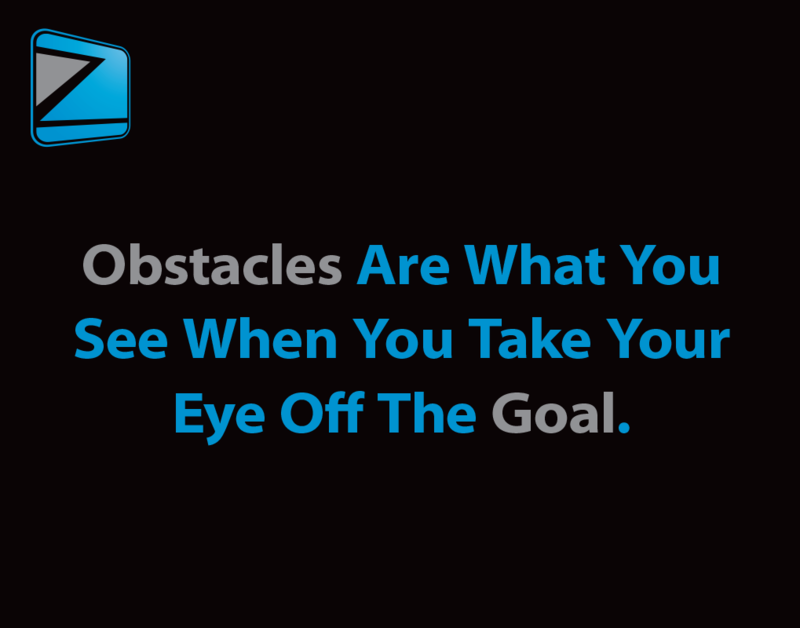 Zing has been providing Zoomed In with many promotional and marketing items that have assisted them as they continue to grow and establish themselves within the security industry. 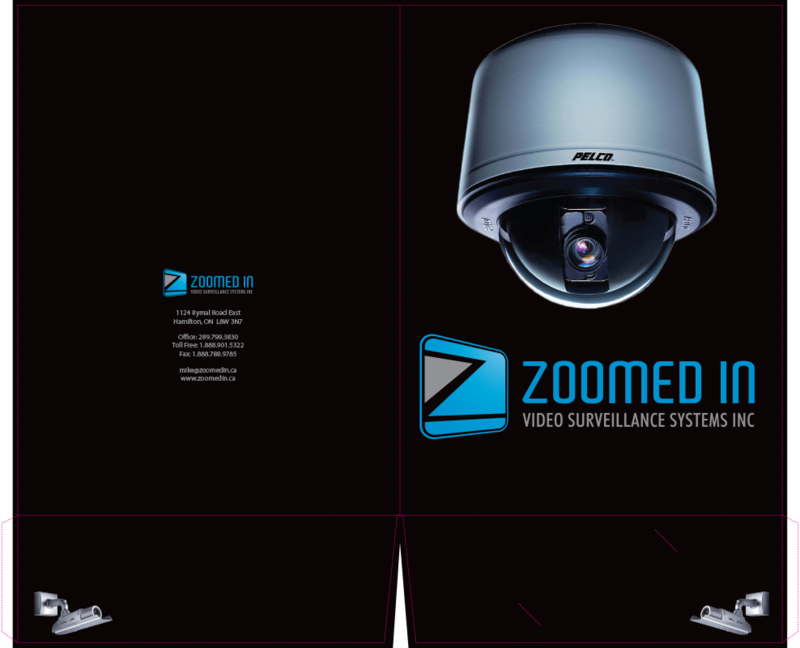 Business cards, presentation folders, posters, are among some of the materials that we have produced for Zoomed In.